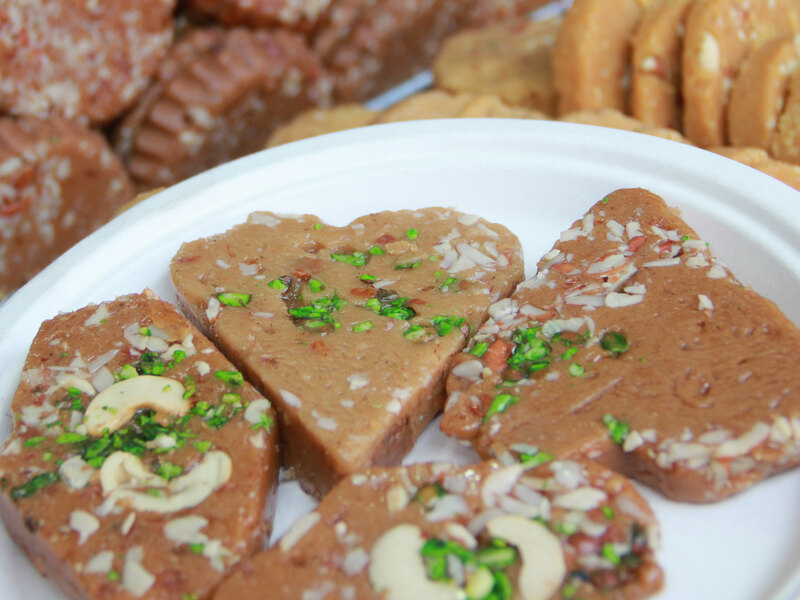 The use of Nisasta (fine starchy powder prepared from maize and wheat) not only render it a unique flavor, but also make it a healthy and healing delicacy. 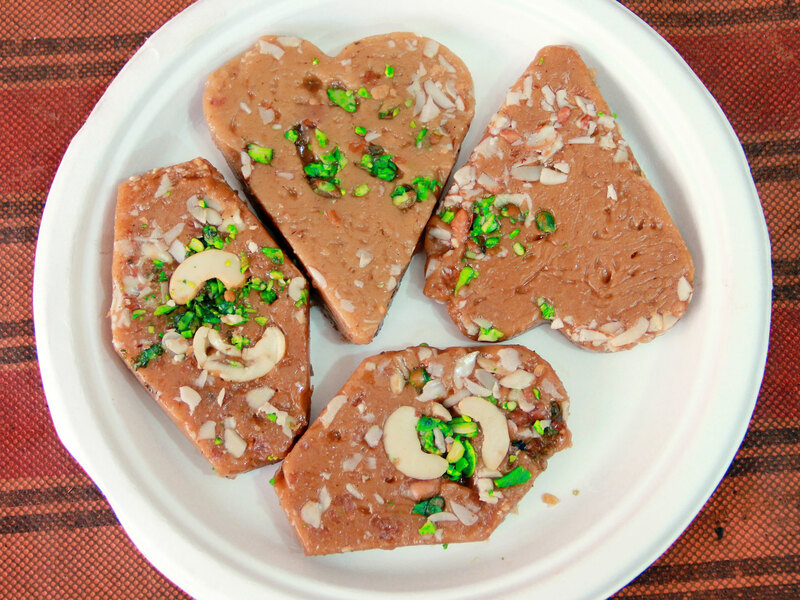 This traditional sweet of India- Sohan Halwa, attains its abiding sweet flavor with the use of plenty of pure Desi Ghee (clarified butter), Nisasta (fine starchy powder prepared from maize and wheat), sugar etc. 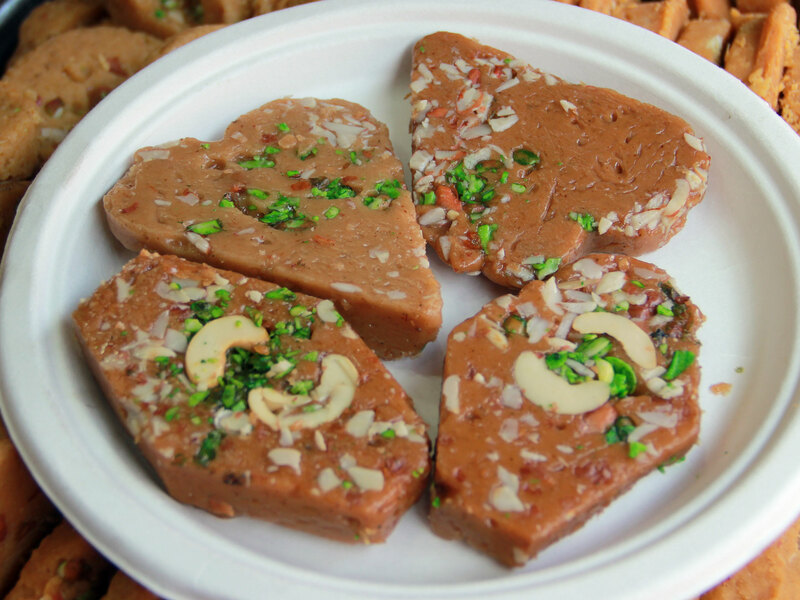 and is garnished with dry fruits, like- Kaju (cashew-nut), Badam (almonds) , Pista (pistachio), Zaffran (Irani saffron). 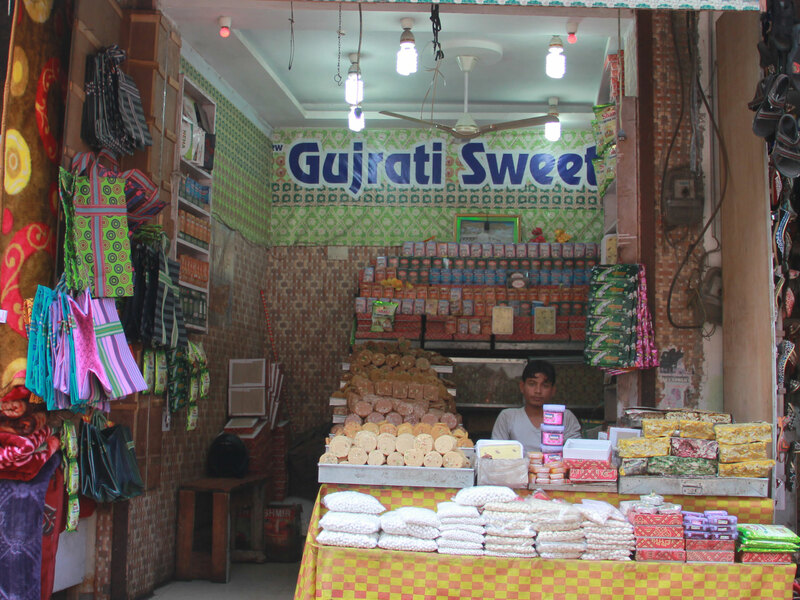 The taste is available from 08:00 a.m. to 10:00 p.m.
Gujrat Sweets is a famous shop that has been serving authentic sweets for more than five decaceds. 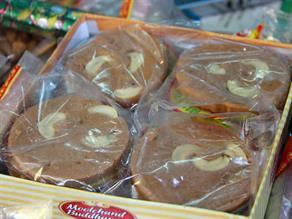 It sells a large variety of quality sweets to its customers in a neat and clean environment.